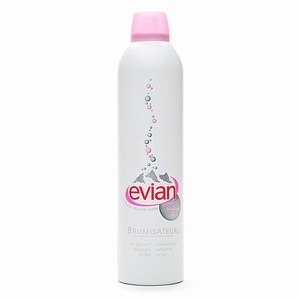 Skin Care Atomizer Wake up your skin and senses with Evian. Facial spray increases your skin hydration by 14%. Helps fix makeup, and offers you constant freshness and purity from the French Alps.